Posted by Argos. January 12th 2014. 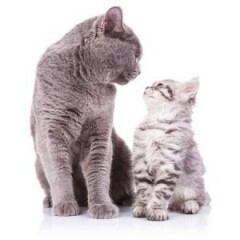 We hope you have enjoyed Argos Pet Insurance’s first week of articles for 2014! 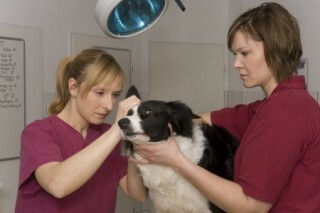 This week we have looked at how to keep our pets safe and healthy. 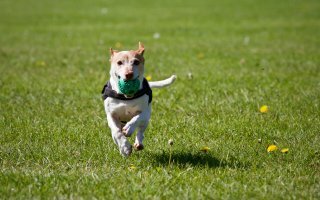 This article helps dog owners identify external parasites that can lead to problems for their pets. Moving house is a stressful time for everyone – including your pets. Read this article to learn how to make the transition to a new home easier for your cat. 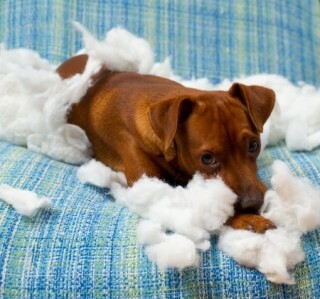 This article explains everything you need to know about destructive and bad behaviour in dogs. As well as explaining some solutions to the problems. Join our conversation and let us know what you think by tweeting us @ArgosPets.